Like any great memory, I can still recall my first personal encounter (albeit somewhat detached) with the machine. I knew by name, by sound, by look and legend, but the first time I saw – physically *saw – the Roland TR909 I was a freshman at college, nearly 20 years old. The rhythm composer was sitting alongside a 707 and 808 in a glass display case at a music store near campus in St. Paul, MN. I remember being unimpressed, or, through the sheets of glass and the eyes of retrospective transparency, naively unimpressed for my impression of the price-to-feature ratio. This was a dated drum machine, nearly twenty years old already. It was expensive for what it appeared to do (trigger and sequence a handful of sounds). Its legend and prestige didn’t carry much weight. And, as would be true for many college freshman I’m sure, the $1500 sticker price positioned it well beyond my means. I resolved internally that should I ever became desperate for the TR-style programming experience, a 707 (or 727) would only set me back a few hundred dollars, and I could trigger 909 samples from a ROMpler or sampler by MIDI. This would be close enough – no need for 909. As they do, days and weeks passed and I acquired other (as much as I could on a loan-based college budget) equipment. I earned my degree, started a family, a career, and continued to exercise my bedroom/basement studio hobby. My music consumption trends over this decade or so made the 909 a familiar sound and (naturally, along with the 808) became to me one of the purest elements of electronic percussion. Its sounds were instantly recognizable – by now they’d saturated enough genres to be considered timeless – and they were the pulse of the soundtrack of my most formative years. Whether I’d have said it unprompted, self-aware, or otherwise, the bass, snare, hats and claps of the 909 had organically rooted themselves in my mind and memory. Prices for the 909 continued to rise even *further beyond my budget, it solidly ingrained itself in the ear of popular culture, and I doubted I’d see another (and if I should, certainly none within the realm of affordability). 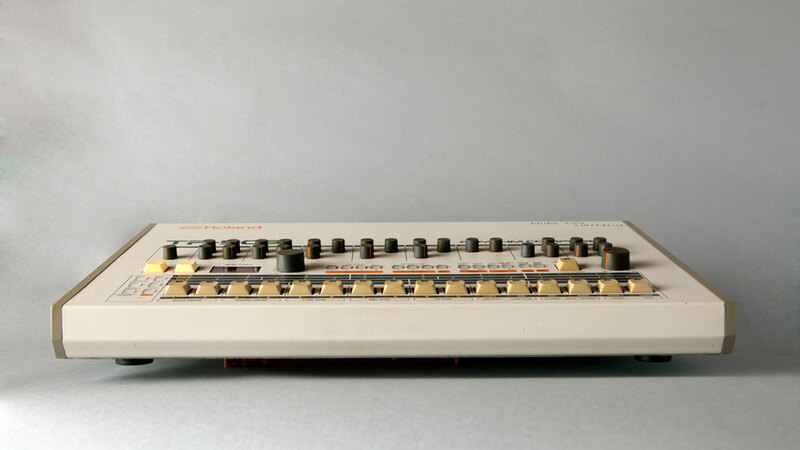 The samples and emulations I’d collected over the years were good, Propellerhead ReBirth was the price of a cup of coffee, and the idea of ever owning a *real TR-909 understandably became the stuff of thrift store and garage sale dreams. Then, fifteen years after seeing that first 909 in a glass case I’d quite unexpectedly stumbled upon a second. And this time I’d bring it home.